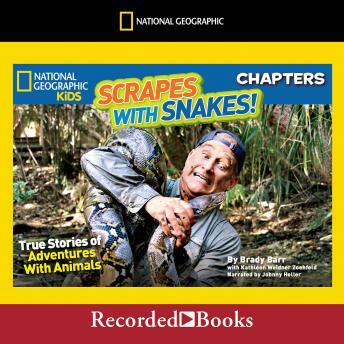 Join National Geographic expert and TV personality Brady Barr on some wild adventures with snakes! Readers won't believe their eyes as they read Barr's hilarious-and completely true!-accounts of his interactions with some of the biggest, weirdest, and craziest snakes on Earth. Filled with engaging photos, fast facts, and fascinating sidebars, readers won't want to put this book down.